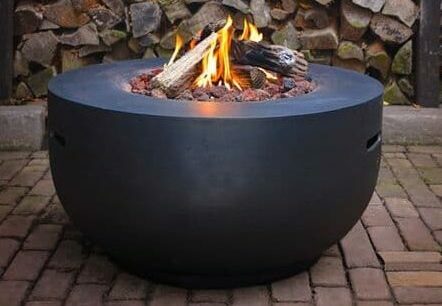 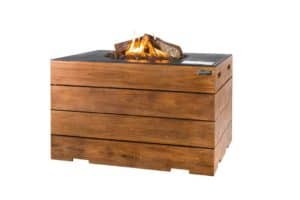 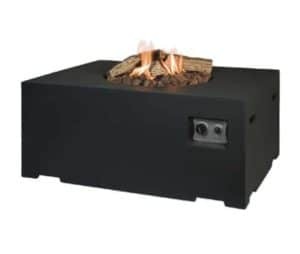 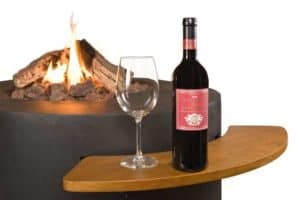 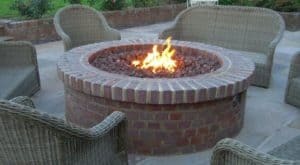 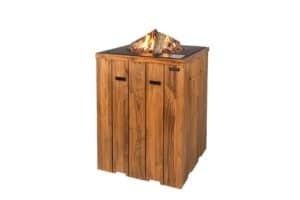 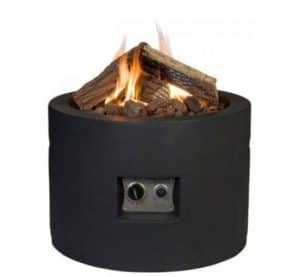 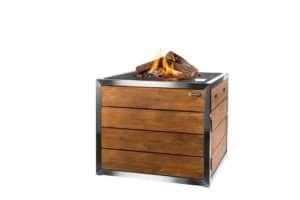 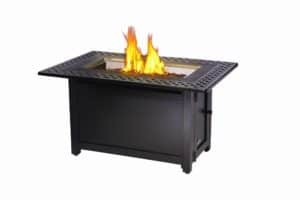 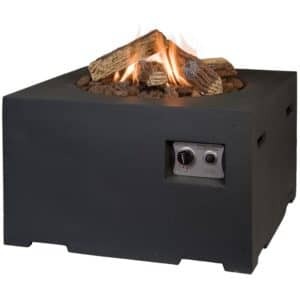 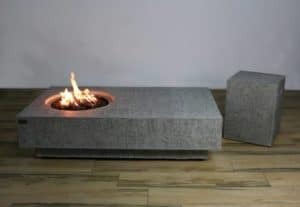 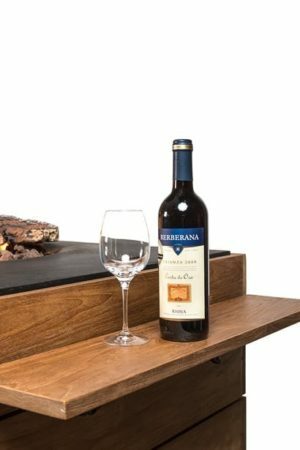 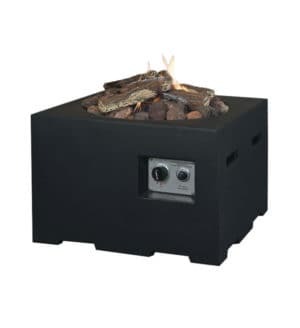 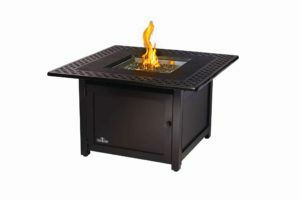 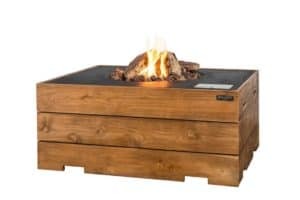 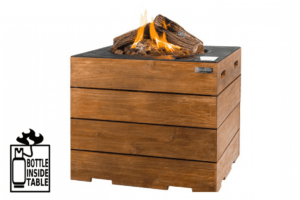 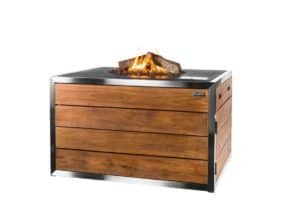 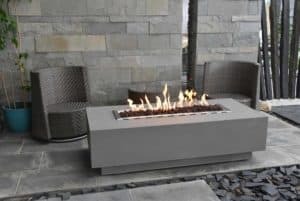 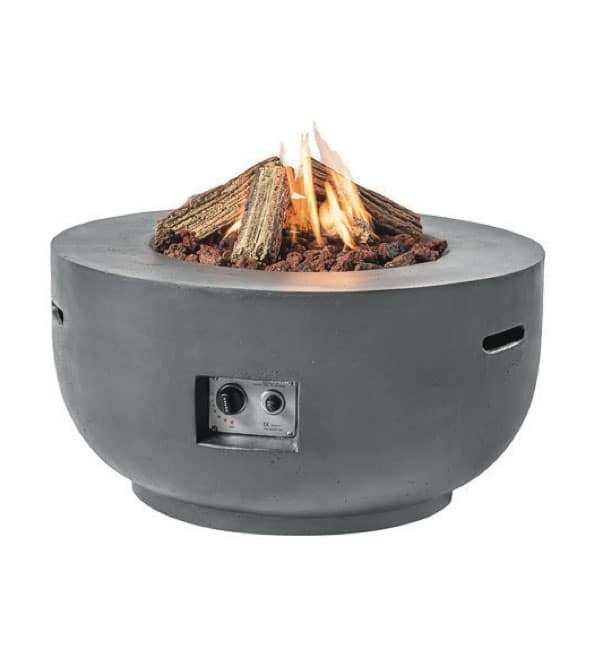 One of the original models and still the most popular, this bowl shaped outdoor gas fire is a welcome additions to any patio area. 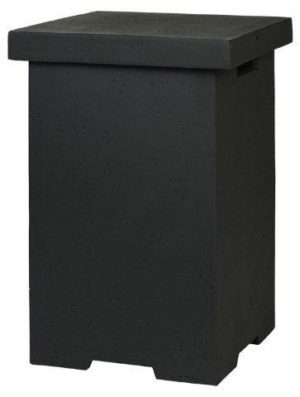 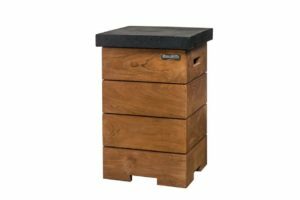 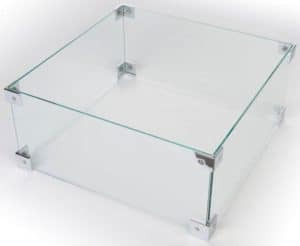 This standalone unit is available in 5 colours and is made with a fibre clay composite material. 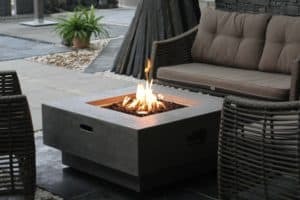 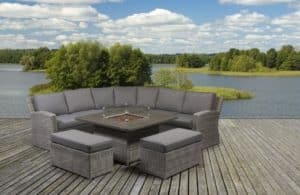 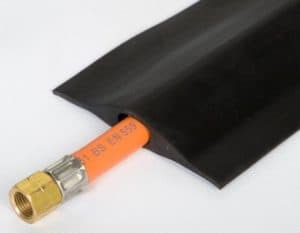 The fibre clay is resistant to the elements so it is safe to leave out all year round. 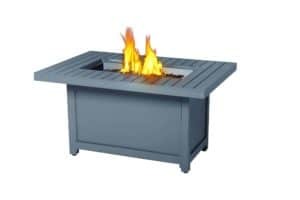 it is advisable however to use the free cover provided to keep the fire in good condition.